It du’dnt git any betta than this. It’s all about family, bro. As long as the cars are fast. I thank God for family and for fast cars. 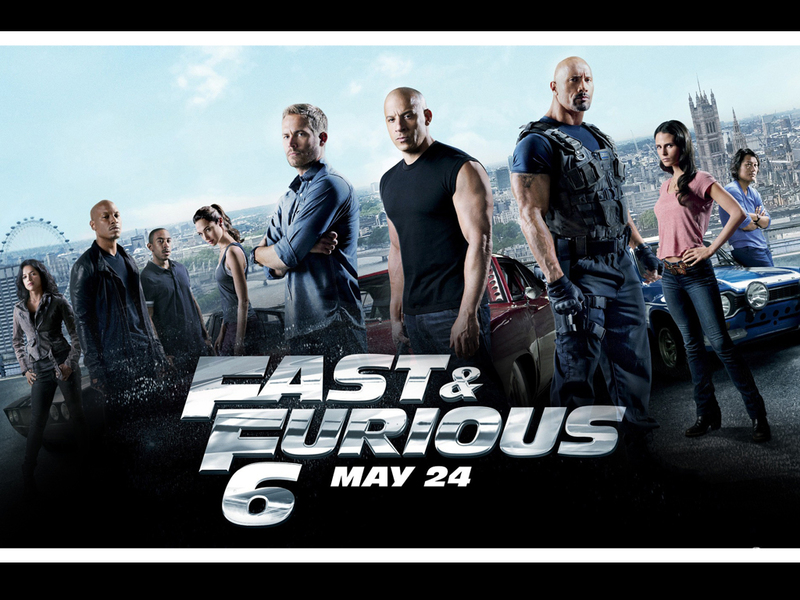 Yes is the answer to all of your Fast and the Furious Six questions: Yes, there will be perfect jumps from fast-moving vehicles of all kinds, even from tanks and huge aircrafts. Yes, there will be hard face punching. Yes women are valued for their assets, meaning their strong brains and driving skills. Yes, these hot girl(s) will be asked to take the wheel at least three times. Why? So either Vin or the Rock can jump from the car…on a bridge …to take out the bad guys …to save the world. Yes, there is a disclaimer in the credits that normal humans shouldn’t stunt in life, but you will be tempted. Yes, this may fill you with knee-hugging joy that stays with you long after you leave the theater. Yes, every low bar you set will be met. Yes, Vin gets to finish every line. 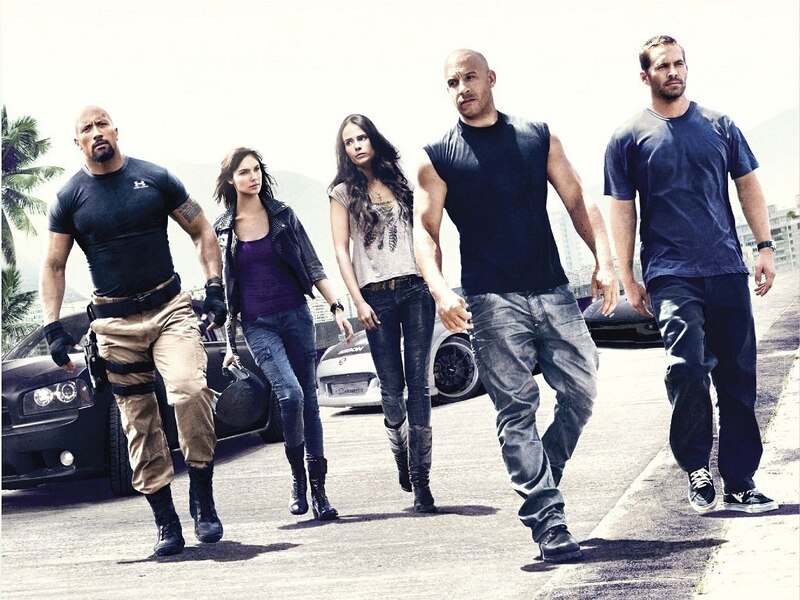 And, yes, there will be a Fast 7.